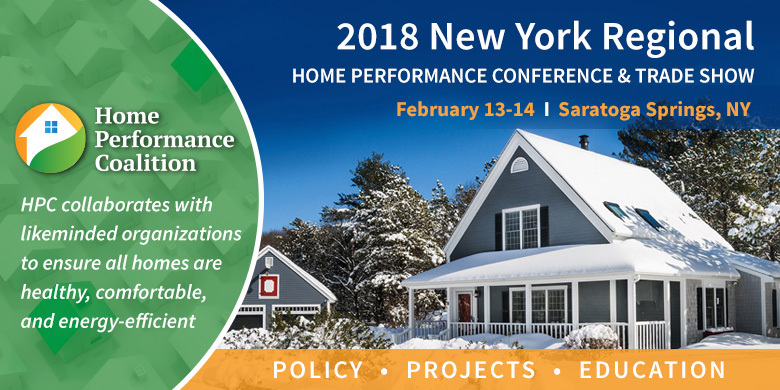 We had an incredible time joining together with over 400 industry leaders, weatherization professionals, home performance contracting businesses, program administrators, and others working in the residential energy efficiency industry for a cutting-edge educational experience at the 2018 HPC New York Regional Home Performance Conference, February 13-14, 2018, hosted by NYSERDA. Discovered the latest in building science and technical information along with strategies to run a home performance business or program efficiently, and key updates on policy and new technologies to stay ahead of the curve, specifically tailored to the north east. Connected in a candid exchange of ideas with presenters, exhibitors, and other attendees over lunch or during casual conversations at the Trade Show, while also earning CEUs to gain or retain your credentials. Engaged with product manufacturers and distributors, smart technology companies, educational institutions, utilities, nonprofits, government agencies, industry media, trade associations, energy consultants, and more at the boutique HPC Trade Show. This conference offers two days of programming with multiple session options, of which you can potentially earn 9 CEUs! HPC is a continuing education service provider, and many sessions offer credits for advancing attendees’ professional careers through educational opportunities from allied organizations. Will I receive a Home Performance Coalition certificate of completion for attending this conference? You will receive a certificate of completion if you attend a minimum of five sessions. Please ensure that your badge is scanned at each session to track your attendance. How will I receive CEU credits for attending this conference? When registering online, you will be prompted to indicate if you want to receive CEUs and, if yes, which of the approved CEUs you want. Some of the CEUs require your membership identification number. The bar code on your name badge, provided by HPC onsite, will be scanned at each session you attend. Post conference, your attendance information will be submitted to the appropriate CEU accrediting bodies. I’m not sure if I signed up for CEUs/selected a vegetarian, etc. meal when I registered. You can check to see if you’ve signed up for CEUs and/or have listed any dietary restrictions by accessing your online registration. To do so, go to the registration site, select ‘Update an Existing Registration’ and enter your registration confirmation number and zip code. On the next page, you can update your special meal request, or select your CEUs. In the last question on the registration page, “Are you seeking Continuing Education credits (CEUs)” indicate which CEUs you’d like to receive. 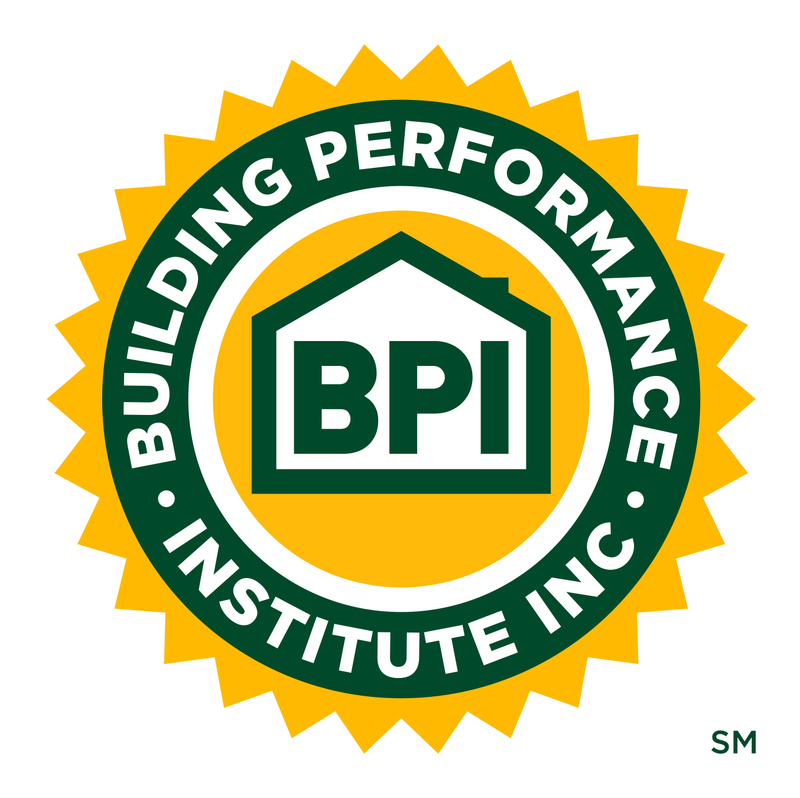 Please note, you must add your BPI # in order to receive credit. You can also verify your CEUs or add your membership # onsite at Registration. Are meals included during the conference? Continental breakfast and lunch are included on both days of the conference. Can I cancel a registration? No refunds will be given as of January 12, 2018. Requests for refunds that received in writing through 11:59 p.m. on January 11, 2018 will be granted minus a $75 cancellation fee for attendees and a $625 cancellation fee for exhibitor tables. For anyone registered by invoice, HPC must receive payment by January 26, 2018.